Lemon juice can work wonders on wood Martha Stewart is just one advocate of this technique. In fact, many commercial wood polishes contain something called d-limonene, which is extracted from lemons and is especially effective at dissolving grease, so its ideal for wiping away fingerprints and other oily stains. Simply make up a solution of two parts olive oil and one part lemon juice, then dab a rag into the liquid and get polishing. If its good enough for Martha, its certainly good enough for us! If youre cutting up a lemon, dont throw the leftover sections away place them in the dishwasher to give your crockery extra shine and banish any nasty niffs. The astringent qualities of lemon also help to cut through grease, which is why its the main ingredient in so many washing up liquids. Lemon juice has anti bacterial properties, which means its an ideal disinfectant. 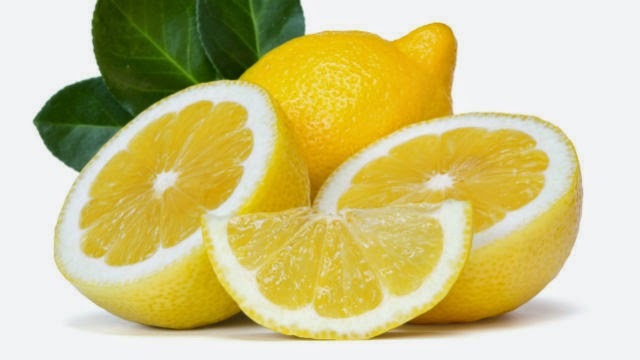 Rubbing a slice of lemon on a chopping board wont just help get rid of bacteria but will also fade patches of discolouration and neutralise strong smells. It can also work wonders on graters and other hard-to-clean kitchen utensils. The average microwave can quickly take on a resemblance to some kind of crime scene if left neglected. To help loosen burnt-on stains, place a chopped lemon in a bowl of hot water and switch the microwave onto full power for three minutes. Afterwards, youll be able to wipe away those hard-to-remove stains with ease, and your microwave will smell pretty fab, too!